Seed processor and merchant Dalton Seeds hosted a visit by the Rt Hon Michael Gove MP, secretary of state for Defra, at its base near Peterborough last Friday. Mr Gove was given a seed plant tour by Daltons managing director Peter Fox, and said he was impressed by the modernity of the Daltons plant and the breadth of recent investment there. The tour was followed by a round table discussion with company executives including director Matthew Dalton and seed sales manager Alan Hendry. Topics debated included the loss of seed treatment active ingredients; government’s plans for UK farm subsidies outside of the CAP; and the impact of Brexit on UK agriculture. 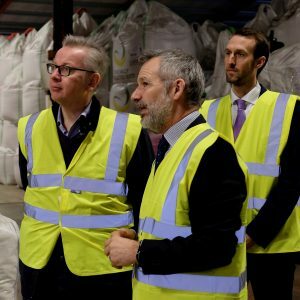 “Mr Gove’s visit not only provided us with the chance to show him the significant investment we’ve made of late to keep us at the forefront of the industry, but also to cross question him on the key issues in UK agriculture,” commented Mr Fox. 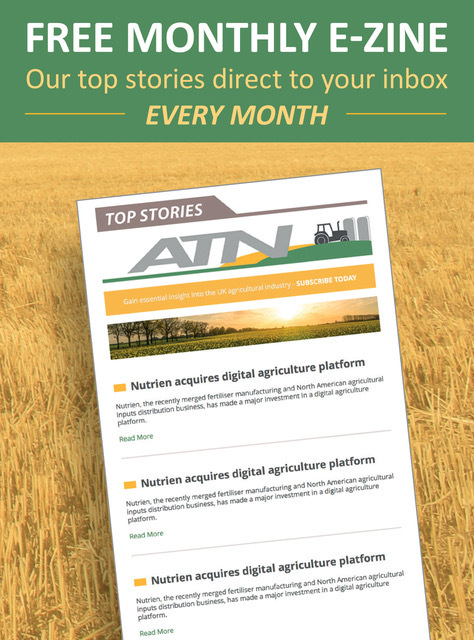 “Over the last few years, we’ve lost a number of key active ingredients in seed treatments. We made it clear to Mr Gove that it is critical that decisions should be made squarely on scientific grounds. But, if approvals are withdrawn, then it is very important that sensible use-up periods are put in place. “Growers and the merchanting trade must have the chance to move on to new insecticidal and fungicidal protection, without the rug being pulled from under them,” Mr Fox stressed.